Breast milk is what they call "liquid gold", and just like gold you want to treasure every bit of it. With Milkies Milk Savers, it is possible to treasure every drop. Milkie is apart of Fairhaven Health. 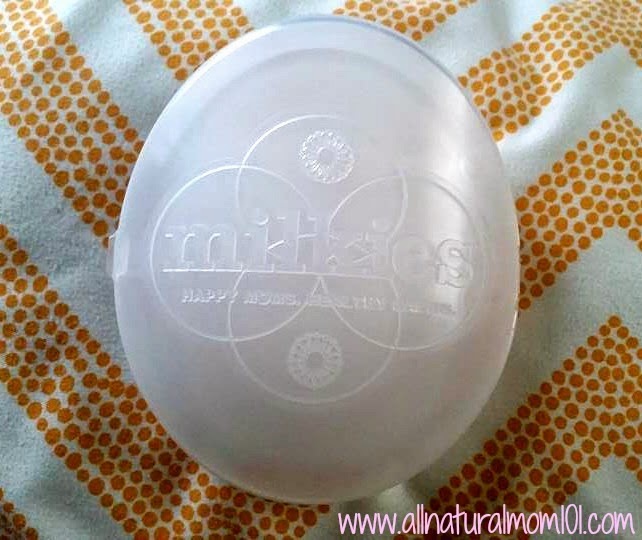 I was excited to have the opportunity to try out the Milk Saver from Milkies. 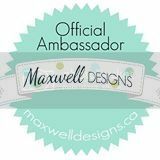 The patented Milk Saver collected your leaking breast milk as you nurse, allowing you to store extra milk effortlessly with each feeding. 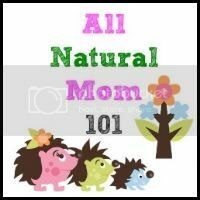 I have a really fast and almost painful let down on both sides while nursing. Always loosing milk on one side while my little guy nursed on the other. 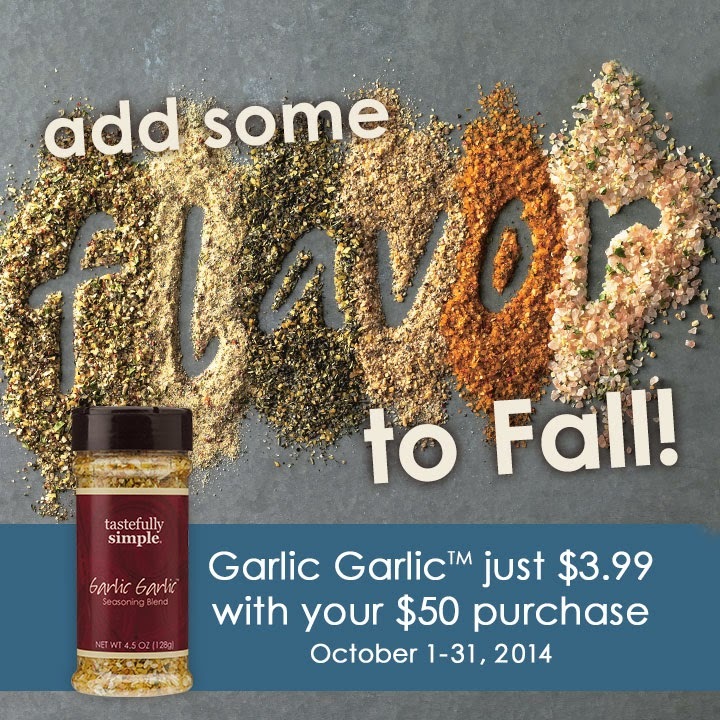 So, I was curious to see how this worked. The Milk Saver comes with this very durable and awesome case, keeping it clean and safe while on the go. 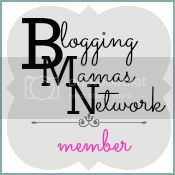 Fitting perfectly in any diaper bag, purse or pumping bag. Very easy to open and secure shut. Here is the actually Milk Saver, well the front of it. It is about the same size as my hand. The Milk Saver has been tested to ensure zero chemical leaching and contains no BPA or phthlates. I love that the Milk Saver is made in the USA. 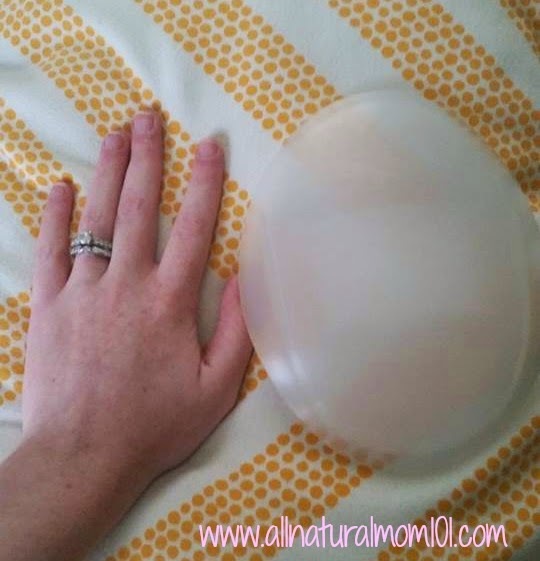 Simply slip the Milk Saver into your bra on the non-nursing side before you breastfeed. So here is the side that goes up against your breast. At first, it feels strange to wear but now I hardly even notice it. I was shocked to find how much breast milk it collected during let down. 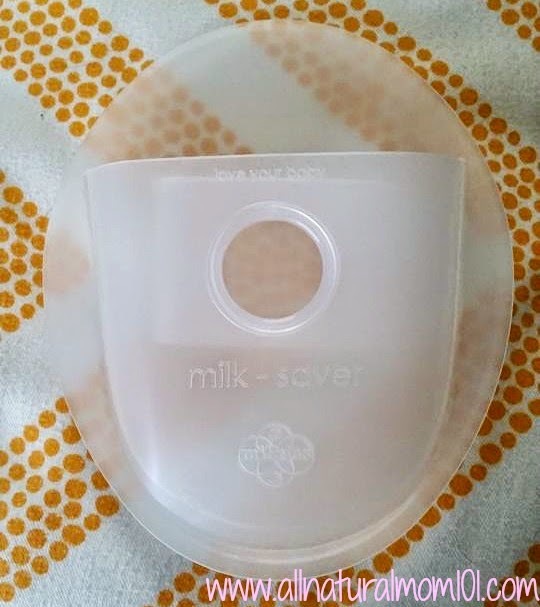 Having no idea how much breast milk was being wasted without the Milk Saver, now I am thankful for the Milk Saver and feel like every nursing mother should have one. 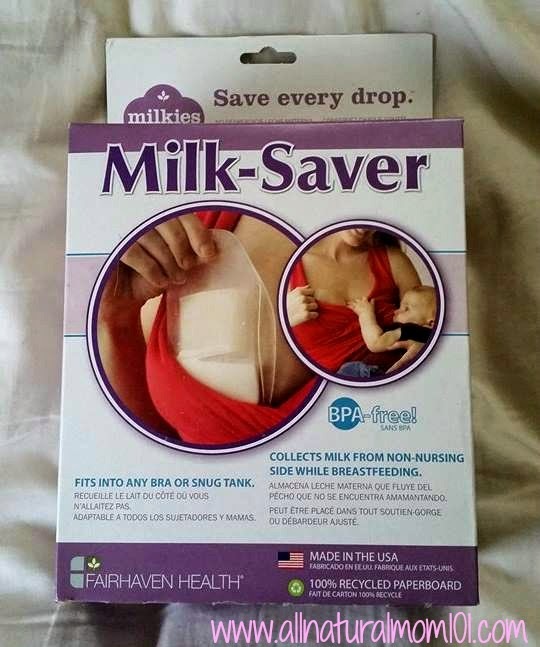 Why waist breast milk when you can save it with Milkies Milk Savers! Connect with Fairhaven Health on Facebook. 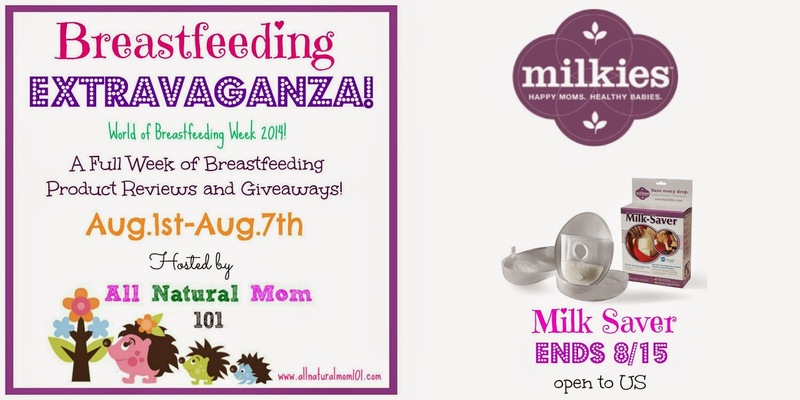 Here is your chance to to win a Milk Saver from Milkies!